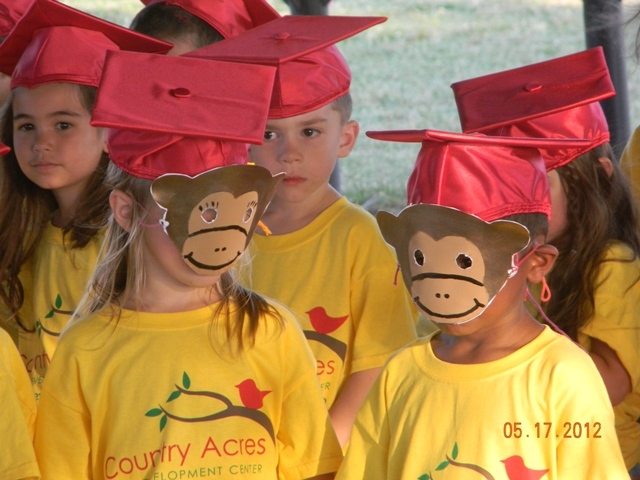 At Country Acres CDC, we have a fun time with our Pre-K Graduation. 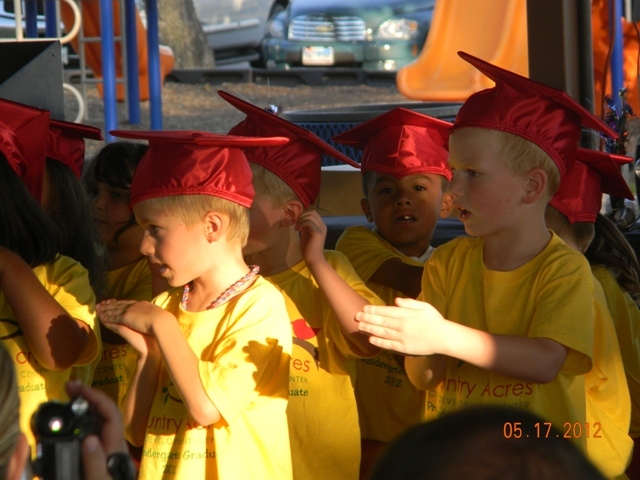 The time is quickly approaching to proudly send our Pre-K class off to Kindergarten. 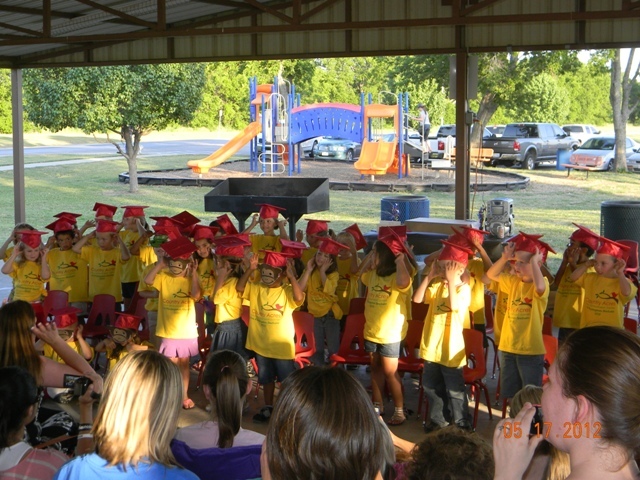 Please come help us celebrate this event at our graduation ceremony on Thursday May 17, 2012 at 7 PM at Willow Creek Park. The graduation package is $25. This covers their tassel and cap, graduation t-shirt, reception snacks, diploma, and gift. This needs to given to their teacher along with their form of how many people will be attending. 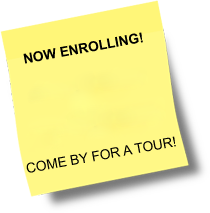 Please turn in your payment and approximate number of guests by May 4, 2012. There is a limit of 6 guests per child. We will be taking a group picture on May 4, 2012 so please plan on your child being present that day.